5G is starting with fixed wireless access trials in densely populated areas such as Texas, California, and New York. 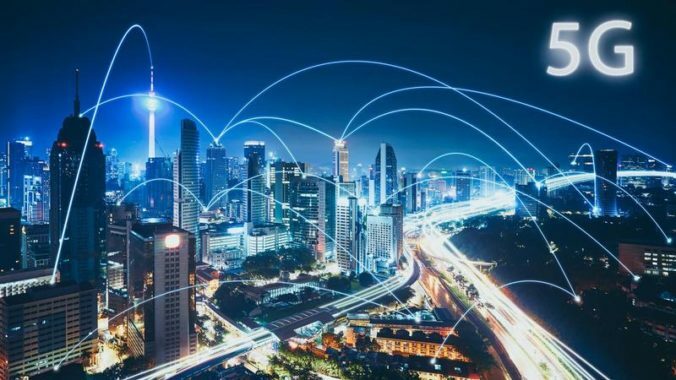 It will rely heavily on concurrent connections to 4G LTE to ensure continuous coverage when outside 5G areas. 5G won’t replace LTE, it will continue to evolve along with LTE — and the two will work in a complementary fashion to handle different types of traffic most efficiently. Today, LTE is the fastest way to connect to the network. Here’s what enterprises can do to prepare for 5G. Understand the technology – at a high level. It’s important to know the basics of what 5G will provide, how it works, and when and where it will be available — but don’t get mired in the details. Investing just an hour in a webinar will give you a good overview. Visit cradlepoint.com/webinar to gather valuable information on 5G and the transformation of the WAN. Take a look at your refresh cycle and your current network infrastructure. Even as 5G becomes widely available, it will co-exist with 4G and Gigabit LTE. As you refresh your networking infrastructure, consider how you can take advantage of wireless today to begin reducing your dependency on wired connections. And make sure that today’s investments put you on a pathway to 5G so you won’t have to refresh a second time to take advantage of 5G. Compare carrier rollout plans with your locations. 5G won’t be available in every location for a period of time. As you consider taking advantage of 5G, compare your business locations to your carrier’s announcement rollout plans. Determine which locations are going to have access to 5G first, and consider using those locations to trial new products and services that take advantage of the speed and bandwidth of 5G. Talk to your peers in other departments. These new use cases can benefit teams in Operations, HR, Marketing, Sales, etc. Help those department heads understand the possibilities where 5G can help increase revenues, reduce costs, and/or create a competitive advantage. Get advice from the experts. Once you have a sense for how 5G might benefit your company, invest a half day with your key leadership and our 5G experts. For qualified clients, Cradlepoint will conduct an interactive workshop to better understand how 5G can apply specifically to your organization, dialog and test your use case ideas, as well as advise the best path forward on integrating 5G into your technology roadmap.